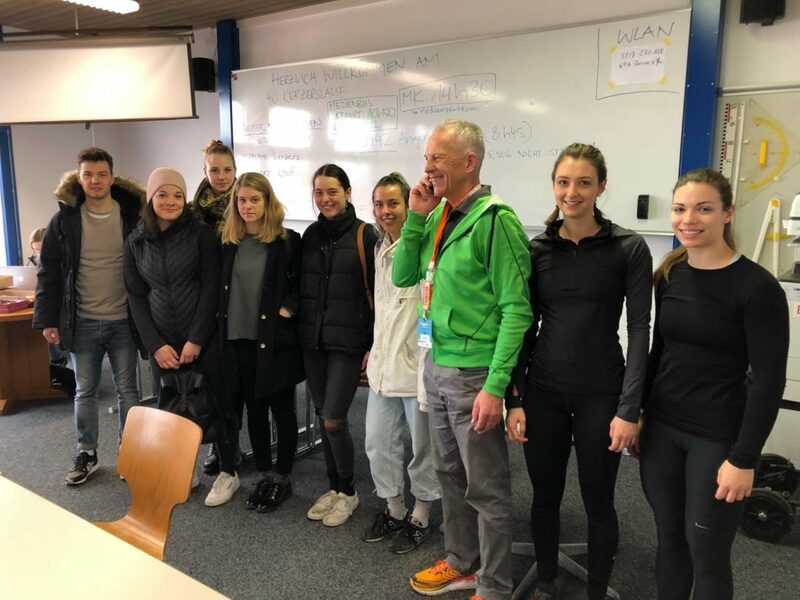 The seminar “Events and Sustainability” at the University of Berne is now almost over and thus also a time with a highly motivated and inspiring group of students. After a theoretical introductory block, various topics of sustainable event management were analyzed directly on-site at various events. 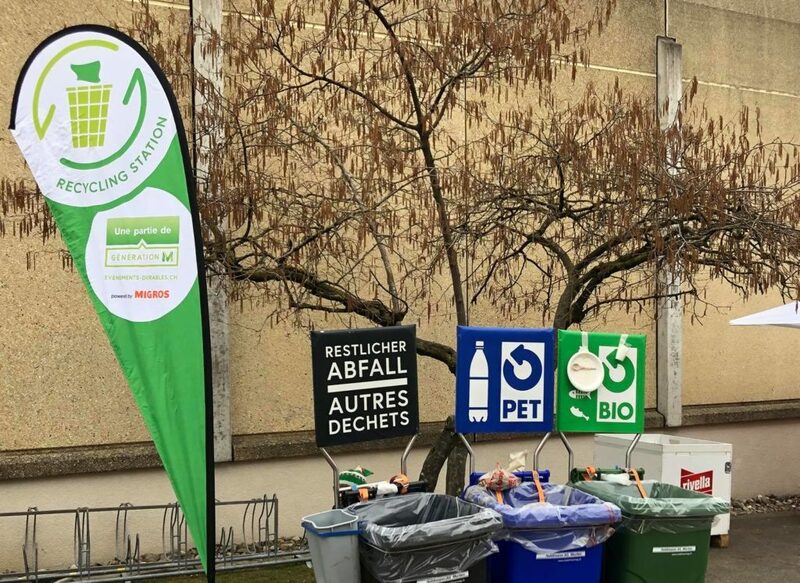 The start was with the Kerzerslauf with the focus on waste management. The responsible persons presented their concept and showed us the implementation directly on site. Smaller and bigger events followed: “Inclusion and diversity” at a concert in the gas boiler, a soapbox race with the topic “safety” and the highlight of the event series: the decisive match of the Swiss Super League with the focus on “procurement and transport”. This resulted in a broad spectrum of practical examples. Now it is the turn of the students themselves: With the acquired knowledge of theory and practice, it is now their turn to create a concept for a selected topic for an event. We look forward to fresh ideas and concepts that promote sustainability at events!